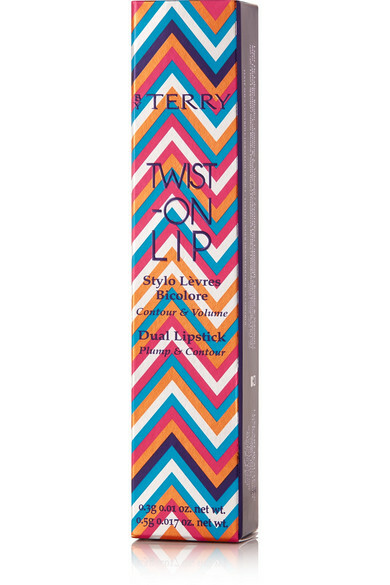 Sometimes the hardest part of achieving a flawless ombré lip is just finding the right shades - BY TERRY's 'Twist-On Lip' takes out all the guesswork. 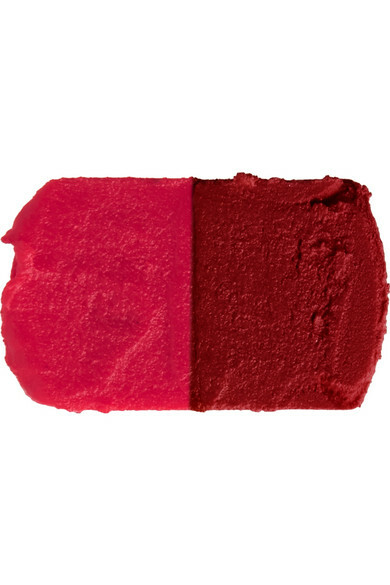 In a single swipe the dual-colored applicator contours, defines and even makes your pout look fuller while providing a highly pigmented, hydrating finish. The rich red and wine shades are perfect for adding drama to evening looks.